The Bird Dance Competition WINNER! 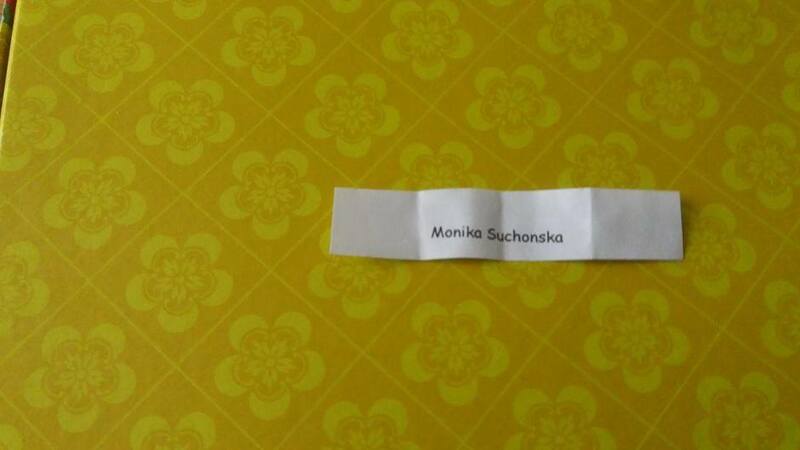 I will be in touch with Monika very soon to arrange delivery of her prize. Congratulations Monika! Thank you so much to everyone who entered. Keep checking back here or on our Facebook page Susan Mitchell, Wendy Mitchell for more competitions, fun, new book releases and lots more.